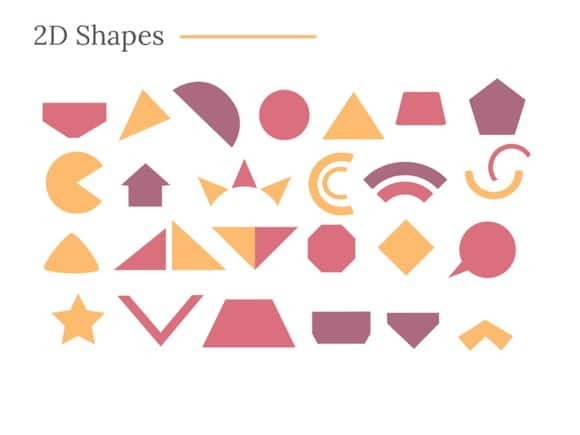 2D Shapes PowerPoint template - FREE! 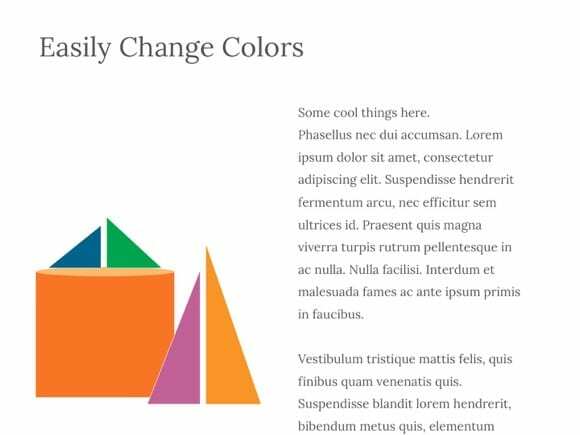 In this PowerPoint file, you will find many basic PPT shapes and 2D objects. 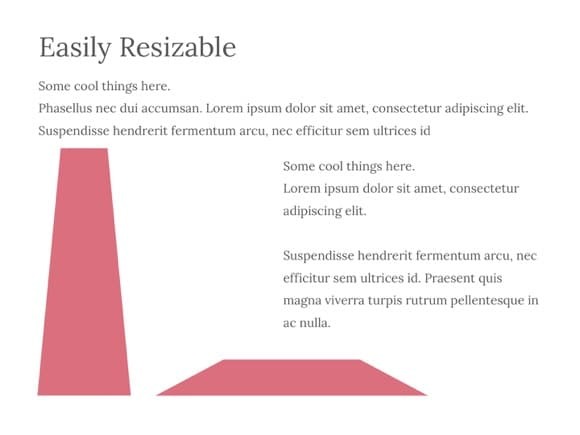 Sometimes when you get creative, you just need a simple shape element in your presentation, and that is the goal of this free PowerPoint template. Just click download button below to get this file.